Why Contact a Commercial Cleaning Franchise? Commercial cleaning franchises are still among the top choices for starting entrepreneurs. The affordable set-up costs and simple systems make them a safe option for beginners. Moreover, they offer services that the market needs and wants. Returning customers and repeat business constitute a good portionof their income. This means lower cost per client lead for the franchise owner. All of this comes to prove why contacting an established commercial cleaning franchise with an excellent reputation is a good idea! Are determined to be your own boss! Have questions about our vehicle commercial cleaning franchise opportunity? Need more info? Ready to start with our application process? Whatever your inquiry is, we are here for you! 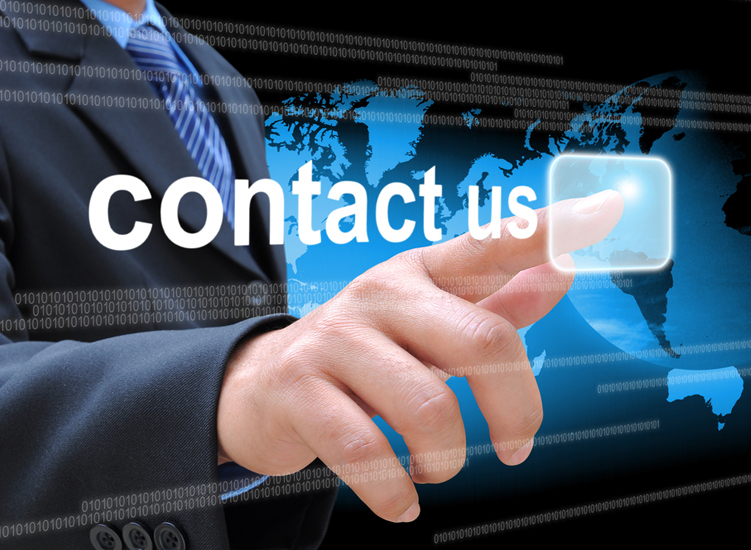 Use the convenient contact form below or give us a call at 877-317-9737. We’ll be happy to hear from you!